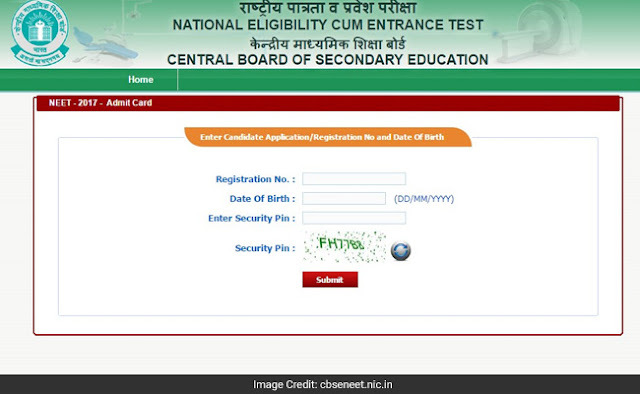 NEW DELHI: CBSE NEET admit card 2017 download has been enabled! With the release of admit cards for NEET 2017 May Exam, the long wait of candidates has come to an end. 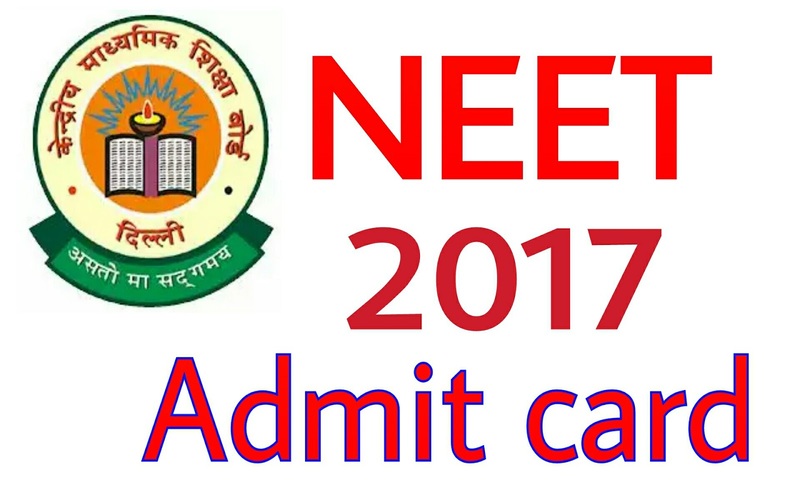 NEET 2017 admit cards were supposed to be released on 15 April 2017. However later that day, the Board released an update mentioning about the delay and mentioned about issuing the same on 22 April. The examination is scheduled to be held on 7 May 2017, nationwide in 104 cities. Immediately after downloading the NEET 2017 admit card, candidates must first cross check the entries made therein. Before going for the examination, candidates must be thoroughly aware of the examination rules and exam hall etiquettes. News have been going around about the ‘likely postponement of NEET 2017 exam date’. Candidates are suggested to wait for official update in this regard. Changes, in this regard, will be notified by the Board on its official website at cbseneet.nic.in. The official website of NEET was down; however it has started working now. 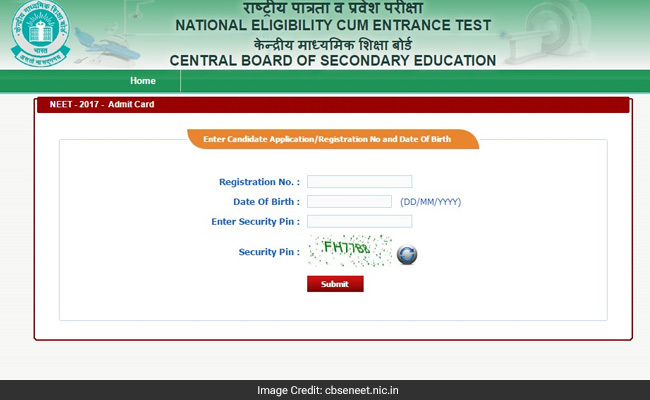 Candidates can now download the admit card with ease. In case candidates face similar issue while downloading the admit card, do not get anxious and wait for a while. Admit cards will be available on the website for a longer duration. Candidates can download the admit card during off peak hours. This year a total of 1135104 candidates have registered for NEET exam 2017. The Board will conduct the examination for such massive number of examinees in about 2200 institutions, across the country. What other formalities have to be completed after downloading NEET Admit Card 2017? What is proforma in NEET Admit Card 2017? After downloading NEET 2017 admit card, candidates will see a specified space, wherein, they will need to affix a postcard size photograph. Besides, after downloading the admit card, a copy of the same will be sent to candidate’s registered email id.